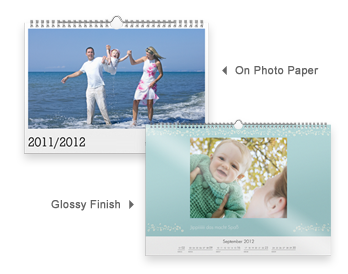 Plenty of room for all your favourite photos! 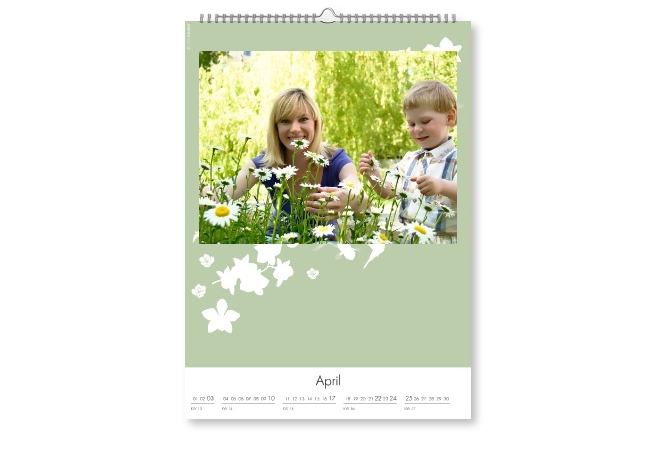 As a creative gift or a lasting memento: With this 21×29.7 cm wall calendar you are guaranteed to have a winning hand. 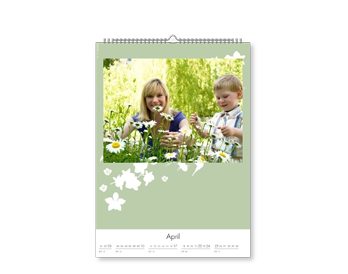 Choose your from the wide range of calendar layouts, templates and quality papers. You can’t give your favourite picture a more individual setting! You can choose any starting month. 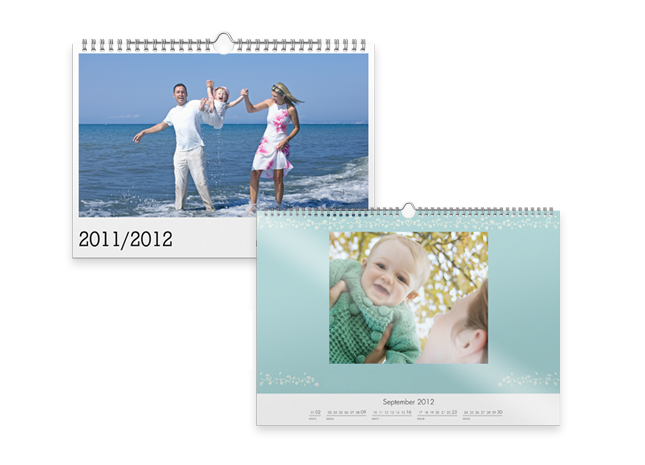 With this gift idea you can surprise your loved ones all year round.